It seems that it’s a case of another day, another new feature for Twitter. This time, however, the microblogging site has revealed two new additions to the platform. The first is native support for GIFs, the second is the ability to record and share videos within direct messages. Twitter very briefly tested its GIF button earlier this month, when users spotted the icon between the camera and poll buttons inside the Android app. The company has now confirmed that it is rolling the feature out over the “coming weeks,” and it will appear on the iOS, Android and web versions of Twitter. The feature is powered by GIF search engines Riffsy and Giphy. As with other apps that have native support for GIFs, such as Facebook Messenger, users can browse through the library of files using keywords or by category. The GIFS can be embedded into both Tweets and direct messages. As a way of giving its DM service similar functions to the public feed, Twitter has introduced the ability to record and send videos within direct messages. The company has doubtlessly seen how popular Messenger is for Facebook, and wants to try to emulate some of that success with its own messaging service. 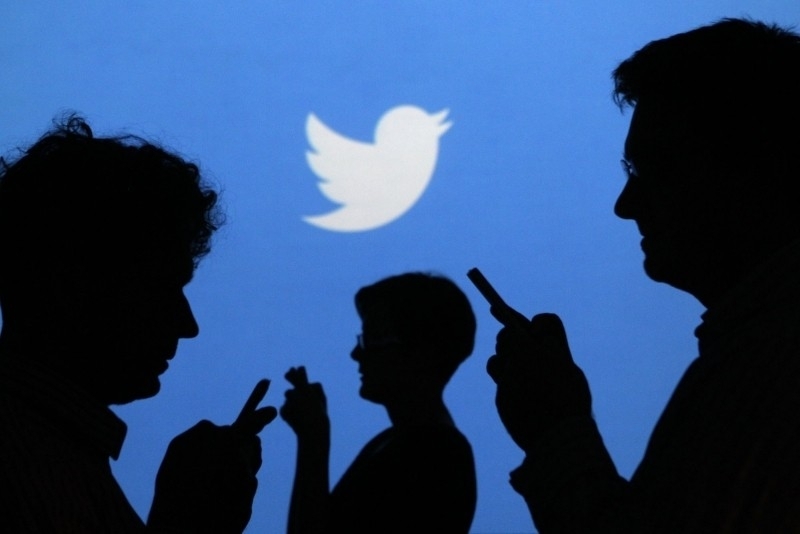 Twitterincreased its direct message limit from 140 characters to 10,000 last year. Unlike some of the other features Twitter has introduced recently, these new additions will likely be appreciate by its users. The company has had a torrid time over the last 12 or so months, as it struggles to attract new users and compete with the social media giant that is Facebook.